As a manufacturer of Bulk Metal® Foil resistors, Alpha Electronics has been living the convictionis globally known to engineers for consistently delivering the highly desirable characteristics of "Stability, Accuracy and Reliability". Since 1978 as a manufacturer of the most stable and most precise resistors on the market - even after four decades. As part of the VPG Foil Resistors product group, the Alpha Electronics brand is globally rewarded for the accuracy and reliability of their Bulk Metal® Foil technology resistors, that are Because of Alpha Electronics’ proven commitment to continuous innovation, and 40+ years of industry expertise, Bulk Metal® Foil resistors are widely used as key components in demanding applications such as automatic test equipment (ATE), precision instrumentation, weighing scales, aerospace, military, laboratory and metrology, industrial process control, semiconductor manufacturing and test, medical systems, high-end audio, and more. Based on our experiences and skills with metal foil technology, technological excellence, Alpha Electronics can provide a Bulk Metal® Foil metrology standard resistor that can be used in a normal room temperature environment and which conforms to Japanese National Standards regulations respecting standard resistance values for calibration. Alpha Electronics participates in a joint development program with National Metrology Institute of Japan (NMIJ) on the further development of Bulk Metal® Foil metrology standard resistors. 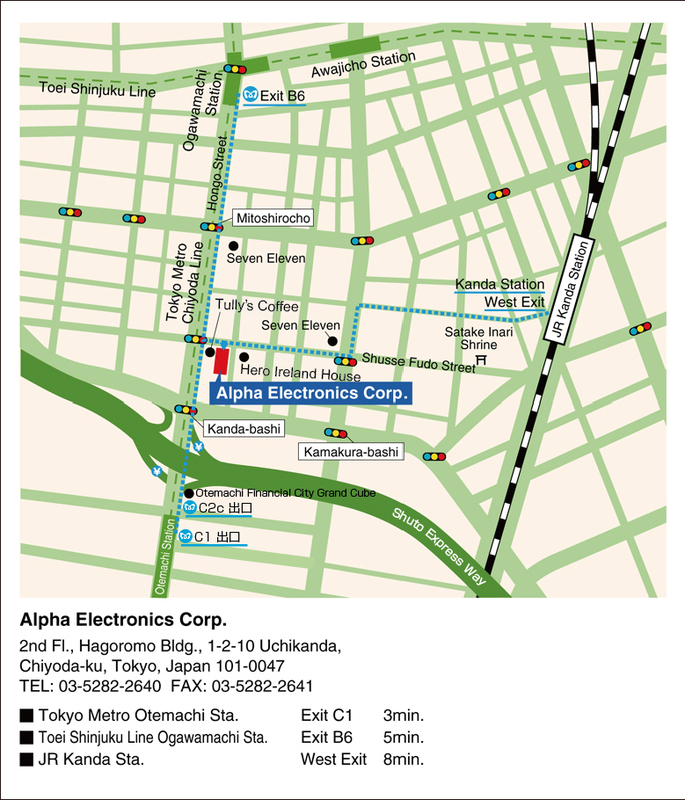 Alpha Electronics continue to focus on the needs of today and the requirements of future. Located in Akita Prefecture (500 km north of Tokyo) in Japan. Capable of R&D, full production, and quality and reliability testing of resistors. The metrology laboratory is located adjacent to the manufacturing buildings. 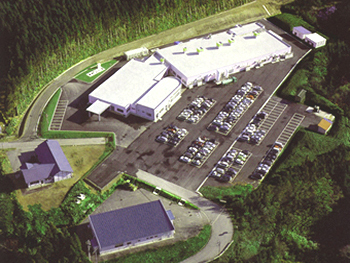 The Akita factory has been ISO-9001 certified since 1997. 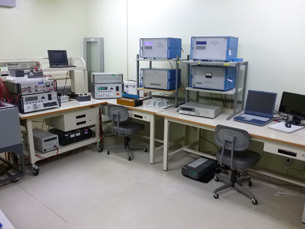 The metrology laboratory has a unique temperature/humidity chamber designed to closely approximate conditions at the Japanese National Metrology Center (JEMIC). A wide range of power supplies, ovens, and specialized test equipment is used for new product development and quality assurance.